The support request form you are looking for has moved to a new location. Please click on the link above to access ULSD Self-Service portal. 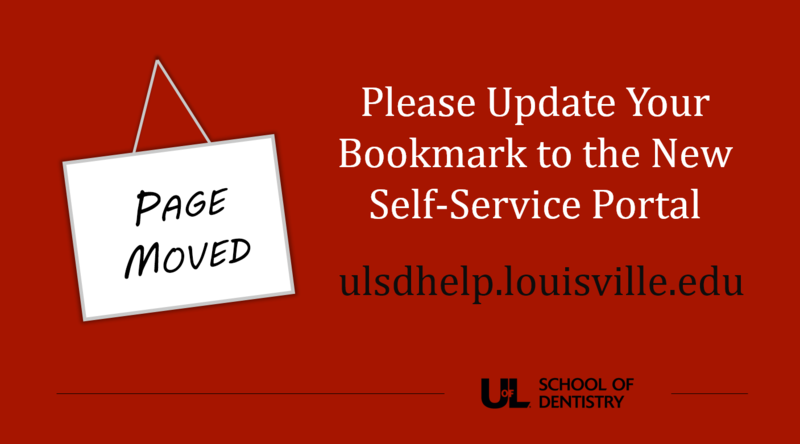 Once redirected, please update your bookmarks to point to the new self-service location.